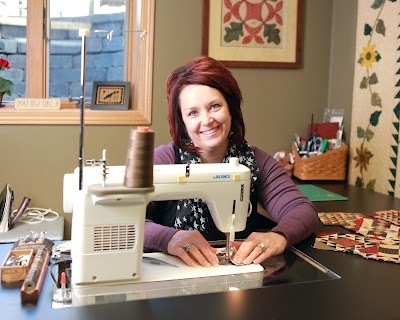 Loved your interview on Fat Quarter Shop Blog! 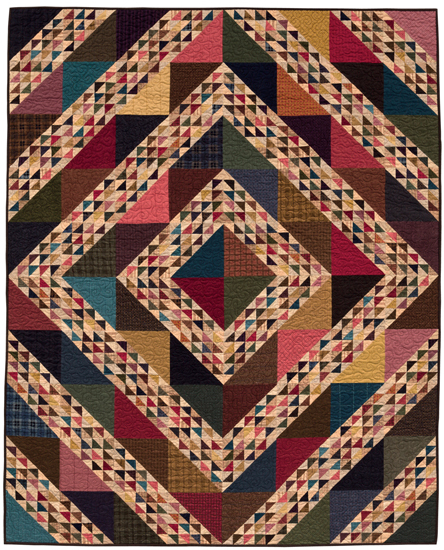 I tried to enter the contest, but the “Rafflecopter” is tricky for the less technically trained quilter such as myself. Guess I will try again tomorrow. Thank you for your inspiration! I love your new fabric line! Loving the framed oak leaf and reel block in the backgroun. Just wish I could see what your sewing. 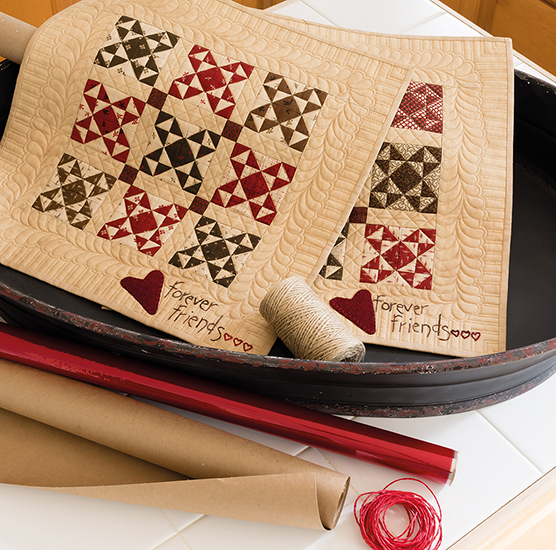 I would use the packet to make a hexagon mini quilt. I would use the charmed and dangerous pattern for these sweet prints! OMG it is soooooo cool. I will take a road trip just to see it (on the way to the shop that is). Exciting. Is the shop done with the remodel? Need to see that too. 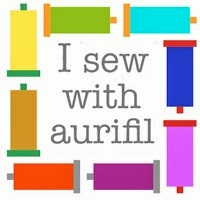 Love what you’ve done in your studio Lisa, but where do you get such large spools of Aurifil? I really could use large spools like that. Wish I lived close enough to be able to see the sign in person! LOL Glad I can keep in touch and shop via the internet. Oh, by the way, LOVE the sign! Hope the police don’t hang out by it and ticket the quilter. Wish I live closer. Love the picture, great smile, and you have alot to smile about!! Love your shop, patterns and fabric!! You look so happy to be at the sewing machine!! 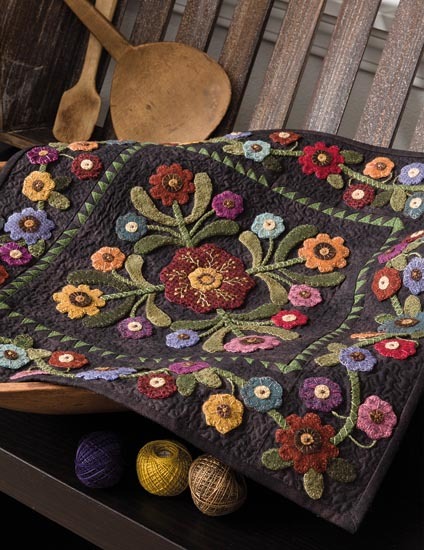 Makes me want to stop what I am doing right now and go work on a quilt!